Jill of all trades, fundraising + events, lover, servant, encourager, just walking by faith. Likes: Belly laughs, warm weather, big hugs, sneakers, pasta, flowers, photography, yoga. Dislikes: Negativity, bugs, wet socks. Victoria moved to Austin in 2014 to study marketing and has worked in various roles within the field over the last 5 years. In 2016 she began a career in event production and has been producing large scale corporate events and fundraisers for the last two and a half years. 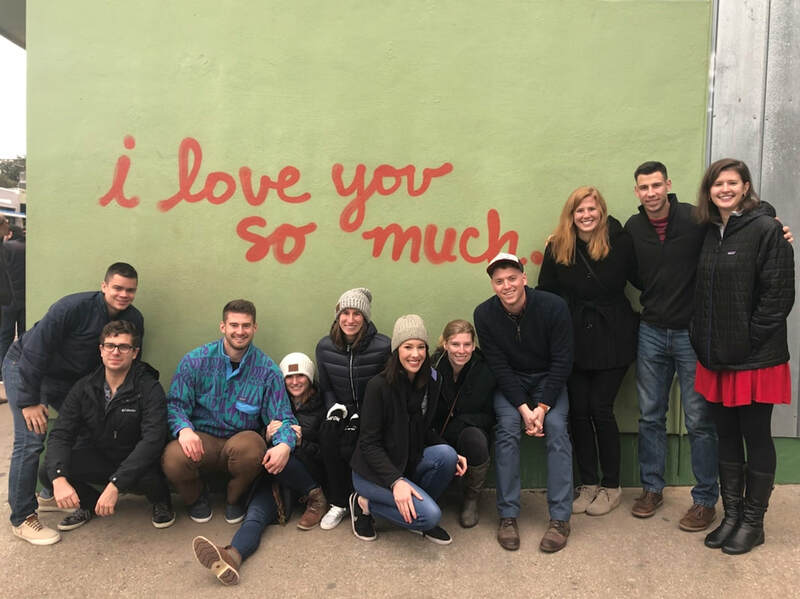 In 2018 Victoria began looking for "heart work" and a way to use her creativity, organizational skills, and Victoria-ness for a greater cause, it was around the same time when Susan approached her with an offer to join the Austin Angels team as the Development Director. Her mission in life is to love, serve, and encourage everyone around her and to genuinely leave the world a better place than she found it. This looks like one high five, great big smile, hug, cupcake, or encouraging word at a time. Victoria loves working with a team of big hearts and is great at sharing the best hidden food spots, pasta recipes, and new wines with the rest of her team. When she's not at work, you can find her practicing yoga, spending time with her family, and soaking up all of the sunshine on Austin's warm days.